Commentary: So Jocasta Nu is the first completely new character to hit in 2013 so far. Given a few delays, it's possible it might stay this way for a while. (For those keeping track, this isn't necessarily anything new - a few years were populated mostly with revised versions of previously-released characters, or few figures and a big gap.) Jocasta's pre-production had a long journey, but it's one with twists and turns that I'm pretty sure I'm not at liberty to discuss. The important thing? It's here now, and you can buy her. Sure, she costs twice what you would've intended, but you can blame that on the lavish packaging and excess accessories... which I must confess are quite nice. They took a vintage-carded figure, stuck it in a giant box with a fifth panel and velcro fasteners, and on top of that tossed in a proof cardback. That's a lot of cardboard for an online exclusive. The figure itself is about the quality you would expect from a retail Vintage figure. The deco and sculpt are good, although the head looks more like Maggie Smith than Alethea McGrath. She has a swivel neck rather than a ball-jointed head, which is somewhat unusual for most new figures after 2003. The portrait is good, and the deco is clean. If anything, they may have made her look younger than the actress with whites around her eyes and a brighter smile. The skin and hair colors seem about right, though. Deco is strong, with a bring on her outfit and excellent sculpting that brings the texture of her Jedi dress to life. She looks good, and I can't picture her being much better at this size with today's technology and skillsets. The chopsticks in the hair are a nice touch, a small thin detail that I would be afraid of breaking 10 years ago. Today, it looks sharp and fairly sturdy. Articulation is acceptable, but not great. I almost wish this were a cheaper, de-accessorized, un-articulated quasi-statue. Her robes over her legs prevent the hip joints from moving, and while she has knee joints she has no ankles. 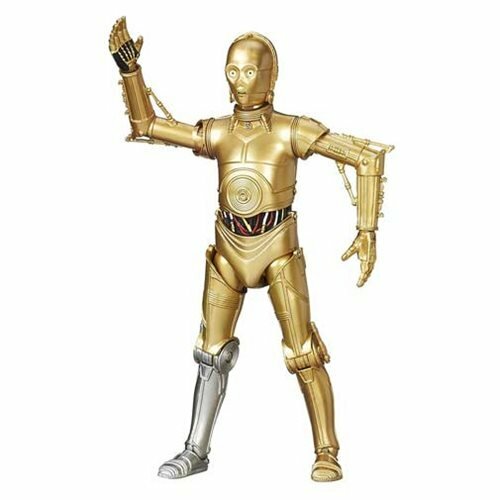 The tiny hands swivel at the wrists and have no problems holding her lightsaber or hilt, but the Holocron must be cradled with both hands. She can't grip it, but you can store it in her cloth purse along with the included lightsaber hilt. The lightsaber itself is a little pale, but it's blue and looks pretty good. The hilt looks good, at least. One last thing to mention is the massive Count Dooku bust on a pillar. It's a 3-piece accessory with lots of deco and separate parts as the bronze head separates from the Pez-like pedestal, hiding a swell Holocron underneath. It looks good and is a neat idea for an extra, but its inclusion was hardly necessary and no doubt added $5 or more to the price. I'm glad we got it as it's a neat nod to a deleted scene, although I suppose it also creates demand for the remaining 19 of the "lost twenty" Jedi. 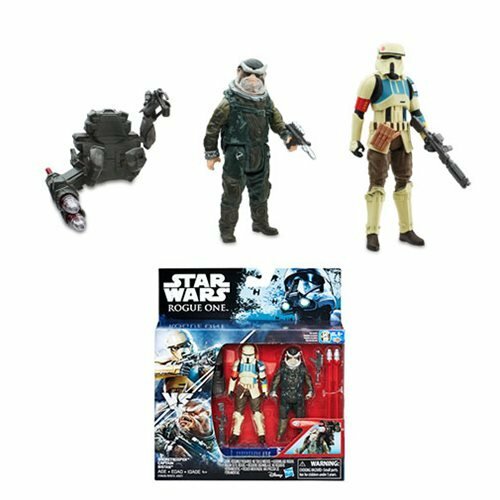 Seeing as this accessory stands a hefty 4 1/2-inches, and the rising costs of plastic, this figure as a $20-$25 set is high. There's no doubt there. But it's also probably within the realm of what's normal in 2013, which is significantly different than 2007, when this set would've been $7 or so. I don't regret paying for her, but I don't think I'd like to see any other figures in this packaging format. Collector's Notes: After going up for pre-order in summer 2012, the figure started shipping to most customers in January 2013, although some early samples did get shipped out. (How or why, I do not know.) At this time the figure is still available. 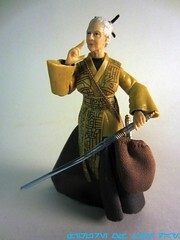 Other Notes: At this time, she is the most expensive single-carded figure ever sold when it comes to the retail price. Factor in shipping, and she will probably remain such until Chinese labor prices cause the line to have to be produced domestically. But that's probably a ways off. A reduced packaging footprint combined with fewer accessories could probably have brought the cost down, but it is what it is. And I'd rather have a $25 Jocasta Nu than no Jocasta Nu, although I'd rather have only one $25 single figure in the line, and I'm glad they picked a character with a decent fan following for it. I just want everything else to be $12 or less from now on, thank you. Congratulations Adam. 2000 posts and counting. Love the column and its a daily stopping place. I'm working my way through the archives and I'm currently at Alum Frost so getting there slowly! Until I decide I've got to have them all, and she then costs me a fortune. 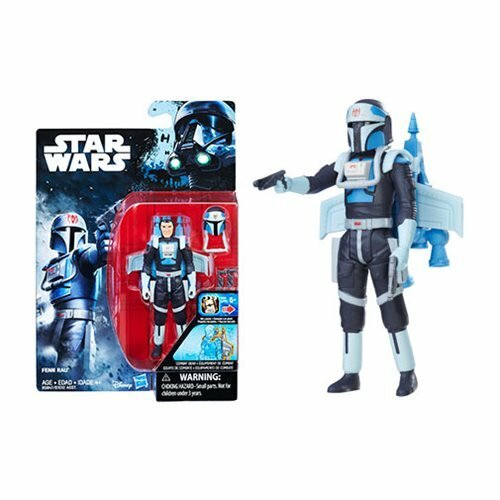 This figure is $25.00 + $10.06 (cheapest method of shipping) for $35.06. WTF! I had absolutely no issue paying that price for this figure. I've paid more for missed convention exclusives that came with far less (Jorg Sacul).